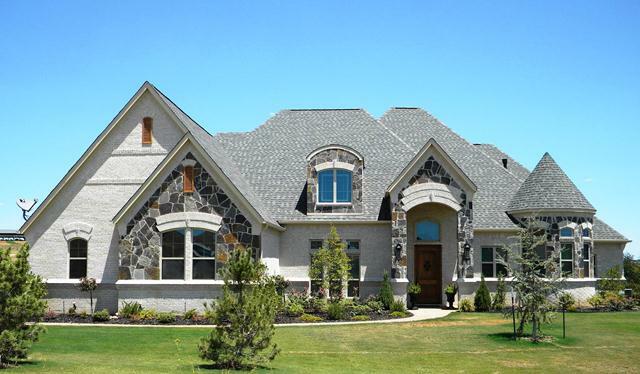 No matter where you live in Greater Dallas or Fort Worth, your dream home can be a reality with the help of our Dallas TX residential builders. To assist clients in creating a picture-perfect Dallas/Fort Worth area custom home, we bring only the best creative minds to the table as we work with you on every detail. We work closely with you to determine your personal preferences, personal style and overall housing needs. We use only the most dependable, high quality construction materials. Our professional contractors stay on schedule and within budget, giving you valuable peace of mind during the residential construction process. Our dedicated architectural design consultant is well know for creating warm, inviting custom homes with spacious open living areas. Our amazing portfolio of residential designs can be found all over the D/FW Metroplex, and across the country. All our home design projects revolve around an extensive knowledge of every client's character, local aesthetics and budgetary considerations. We have built every type of home you can think of, and then some!